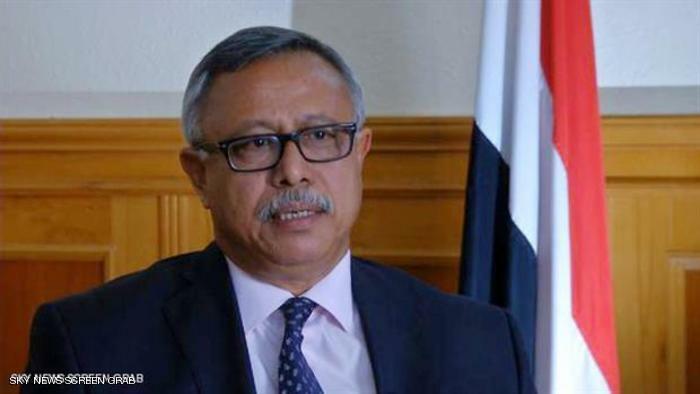 According to the official Saba News Agency, the Prime Minister Dr. Abdulaziz bin Habtoor stressed that the great history and great achievements of the Yemeni nation since the dawn of history in the region are among the main reasons for the suffering that the country is currently undergoing. He pointed out that those who do not have a civilization are trying to curb the Yemeni people from moving towards making a modern and influential present in the current human civilization. This came during his participation in the opening of the Yemen History Conference between the past and the future prospects, which started today in Sana’a and was organized by two local institutions two days. “The Yemenis are not the gamer of the plot, but what the country is facing today confirms that they are already present now as they were in the past and will be in the future,” he said before the two-days conference. The Prime Minister stressed that Yemen has been an integral part throughout history and that British colonialism, according to prior planning through the marketing of its cunning terms such as the Arab South, has devoted a wrong idea in the minds of three successive generations of Yemen. “We need to consolidate the facts of the great Yemeni history in our curricula and our intellectual and national seminars, and this should be part of the message of the Yemeni man and his resistance to the current aggression, which sought to diminish the real size of Yemen,” he said. Dr. Bin Habtoor pointed out that the Yemeni history, which is rich in civilization, is one of the important axes that we should be proud of in light of the painful situation that the country is undergoing. He said that the 40-year-old UAE, through its current aggression along with the Saudi Arabia, wants to establish an empire at the expense of Yemen but en vain. The Prime Minister noted the importance of the conference and its scientific activity, which frames and documents the great history of Yemen by a brilliant of high cultured constellation of people who seek to preserve it and highlight its brilliant stations. He pointed to the interest enjoyed by the Yemeni history and the achievements of ancestors, adding that all this great history of Yemen should push everyone to cherish it. He expressed his appreciation and thanks to all those who contributed to the preparations for this Conference.